At Breezway we believe students need a connection with nature to help stimulate the mind. 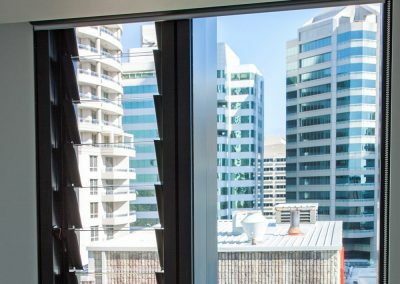 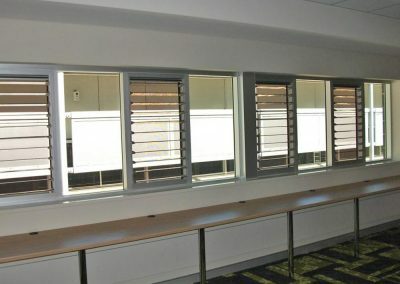 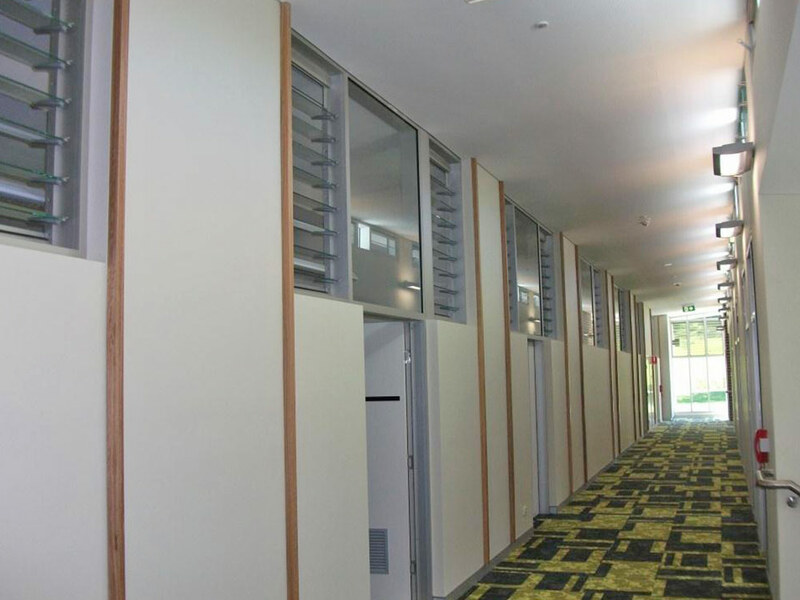 By installing louvre windows into student accommodation buildings, running costs will be reduced while allowing fresh air in to improve occupant comfort. 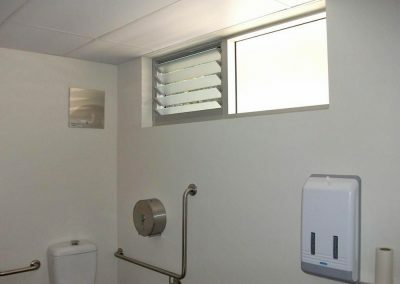 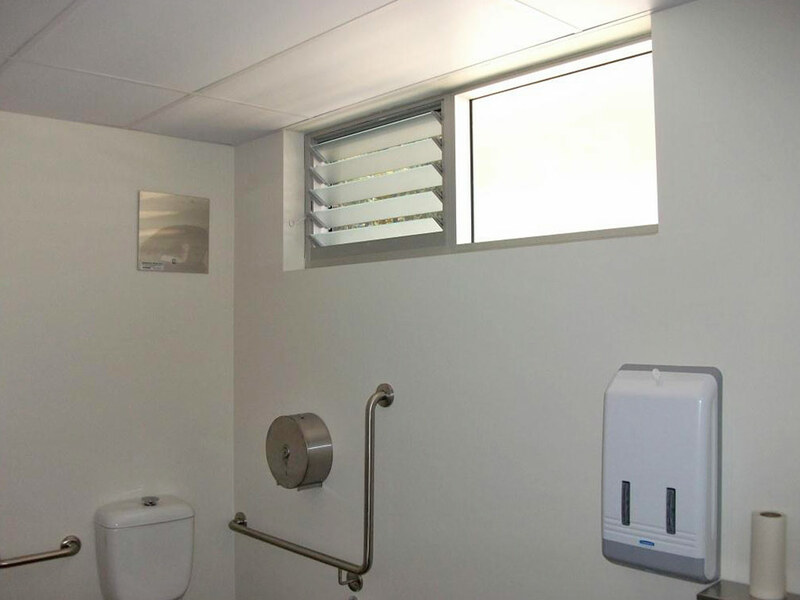 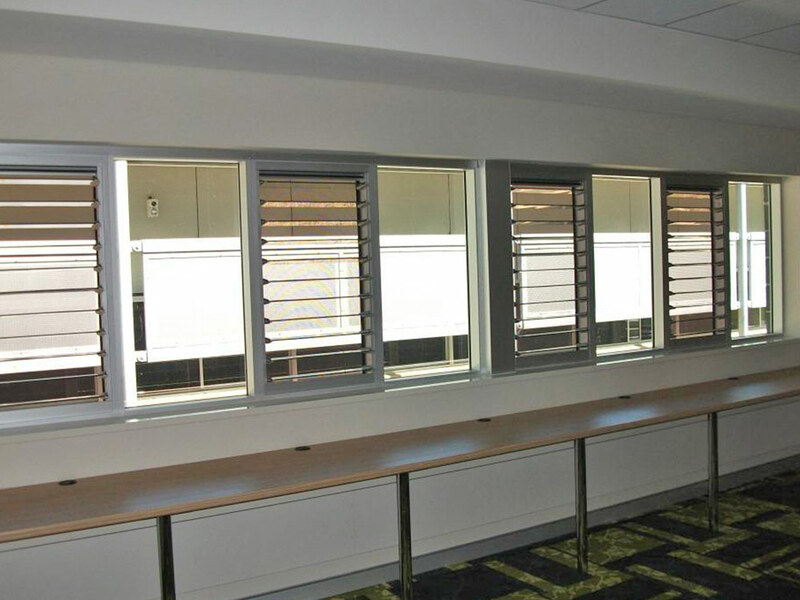 Made from non-corrosive materials, Breezway Louvres ensure years of trouble-free operation. 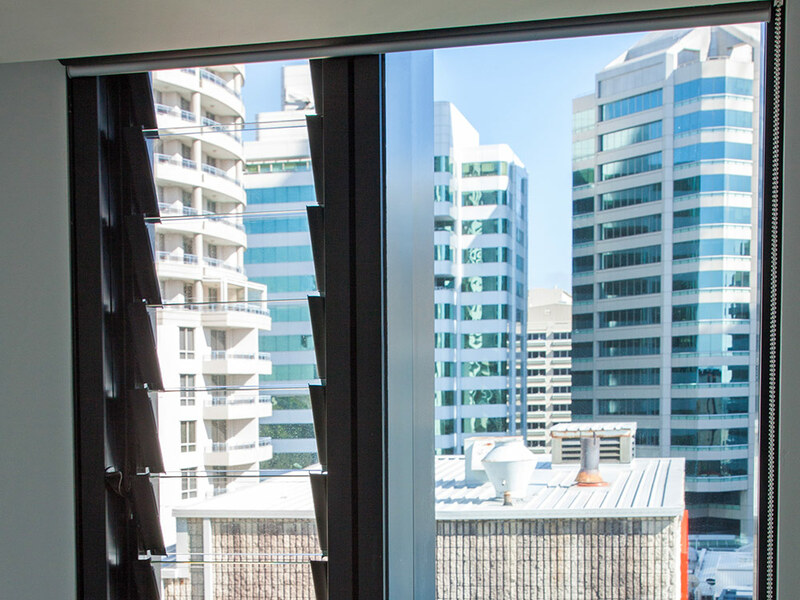 The frameless glass allows unimpeded views out of the building for all occupants to enjoy.